Coffee | Cocoa & Co.
We have 8 different single origin coffees and one blended coffee, from nutty medium bodied to a strong a velvety taste. We can grind the coffee on the premises from espresso to cafetière. We also offer 10 to 15 different flavoured coffees. They are made by using the finest beans with unique flavouring recipes. Examples are, hazelnut, almond, crème brûlée, maple walnut, the list goes on. 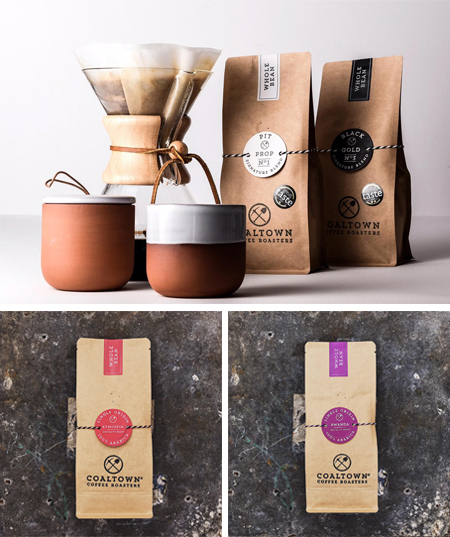 Coaltown Coffee are a specialty coffee roastery that focus on sustainable and transparent trade with small farms from across the coffee belt. They are driven by remaining ethical, and by their desire to roast coffee that’s full of personality.